Hey everyone! 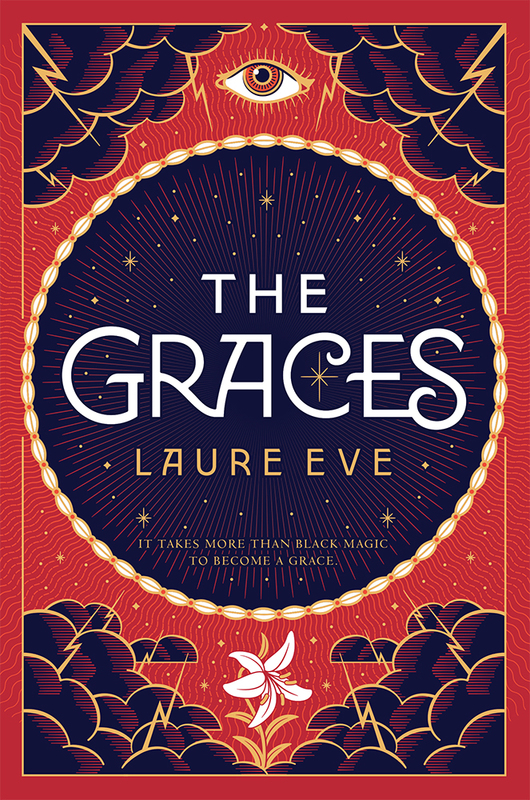 We are super excited to announce a tour we're hosting for THE GRACES by Laure Eve which is releasing on September 6th! The tour will run for two weeks - from August 22nd-26th & September 5th-9th there will be a 1 week break in between while the UK blog tour does it's thing- will have one stop per day and will consist of a mix of reviews, guest posts, and interviews. 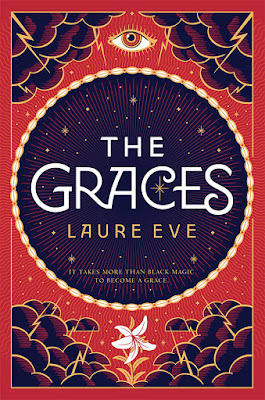 We are totally stoked for the release of THE GRACES this September. We can't wait for everyone to read it!